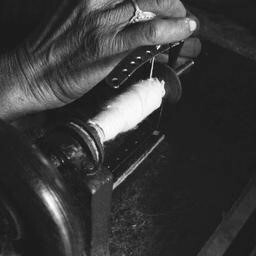 Khadi is hand spun and hand woven giving it the beautiful soft texture and slub that can only be found with true hand spinning and weaving. 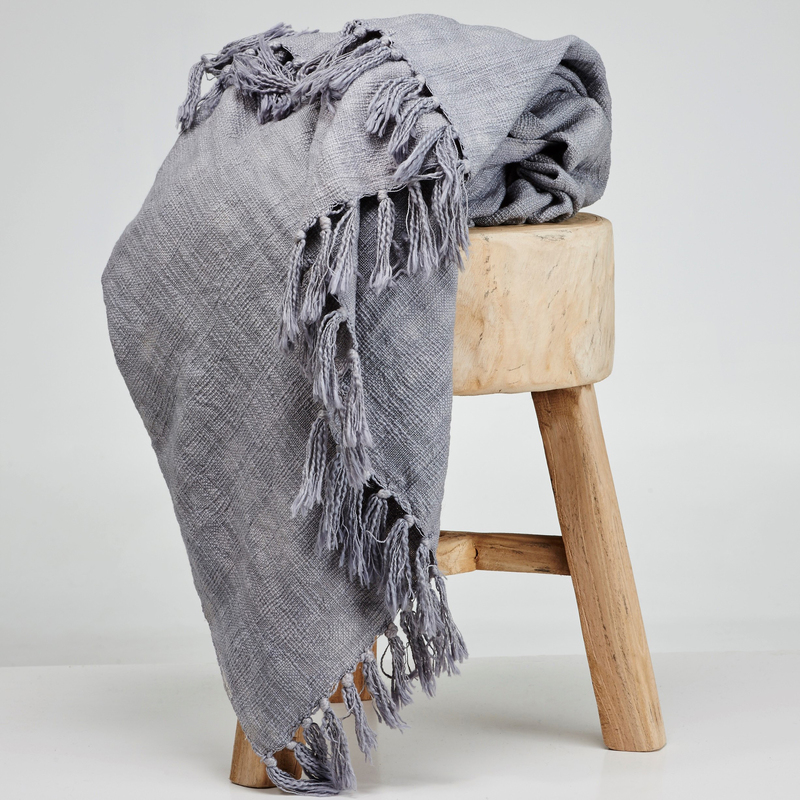 This throw is designed for use all year round, with natural breathable cotton perfect for summer evenings and enough weight to keep you warm in the cooler months. 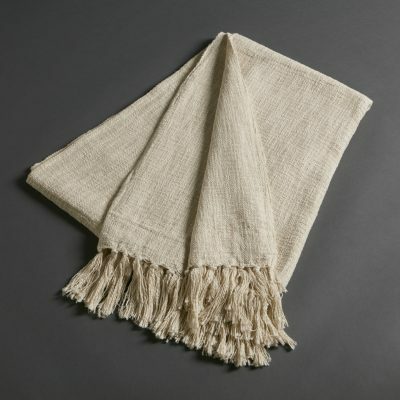 Khadi means handspun and handwoven cloth. 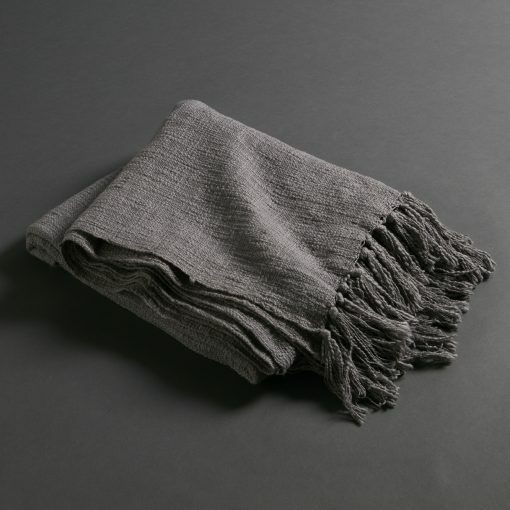 In 1918 Mahatma Gandhi started the Swadeshi Movement for Khadi as a relief programme for the poor living in India’s rural villages. 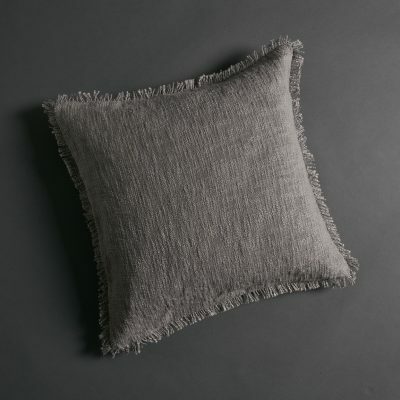 This beautiful handspun, handloomed Khadi cotton cushion by Cloth&Co has been produced based on these Gandhian ideologies by traditional women weavers in rural Indian villages. 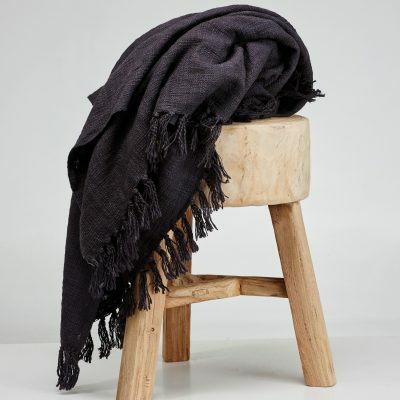 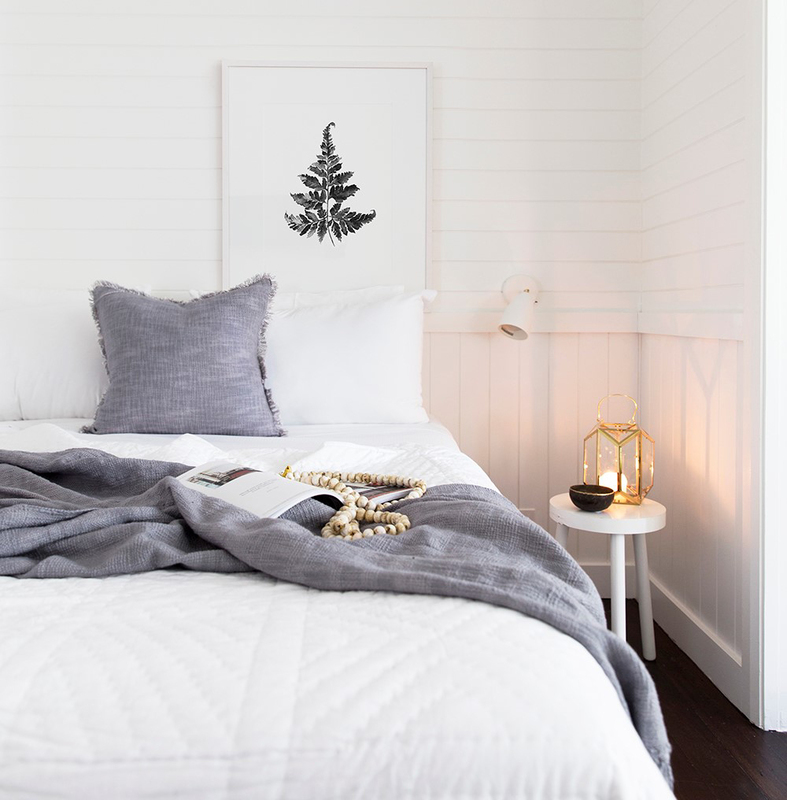 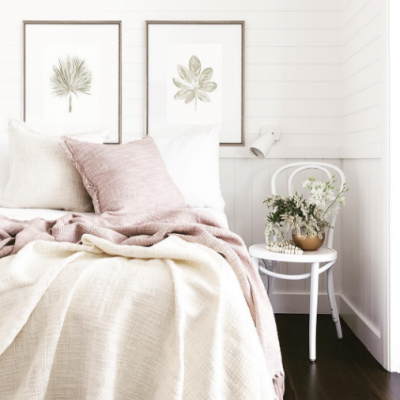 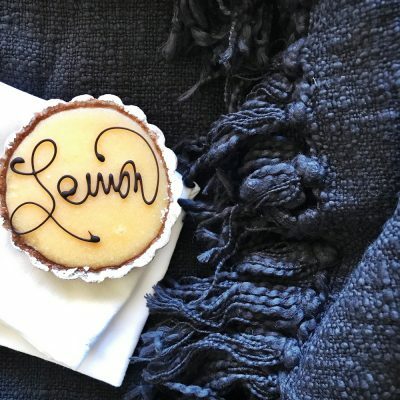 Super soft to touch, this Tassel Throw is also available in Natural and Black, and as a beautiful Cushion – links below.